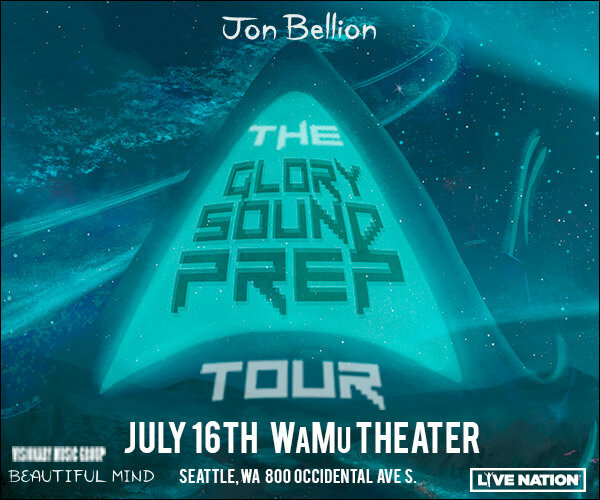 Win a Pair of Tickets to see Jon Bellion's "Glory Sound Prep Tour"
106.1's Cash Code: Win $1000! 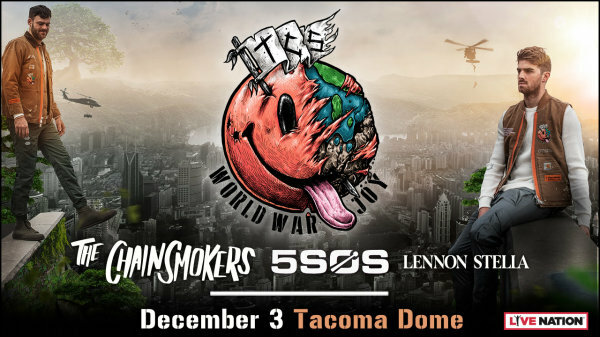 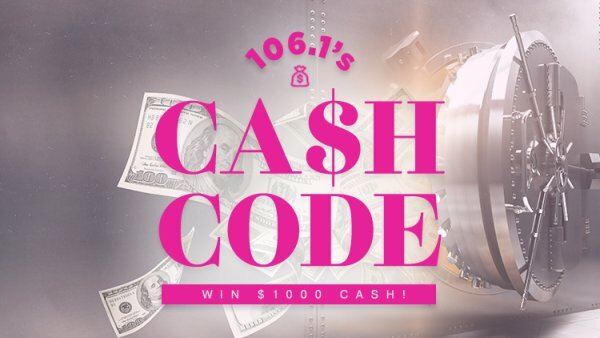 Win Tickets to see The Chainsmokers & 5 Seconds of Summer! 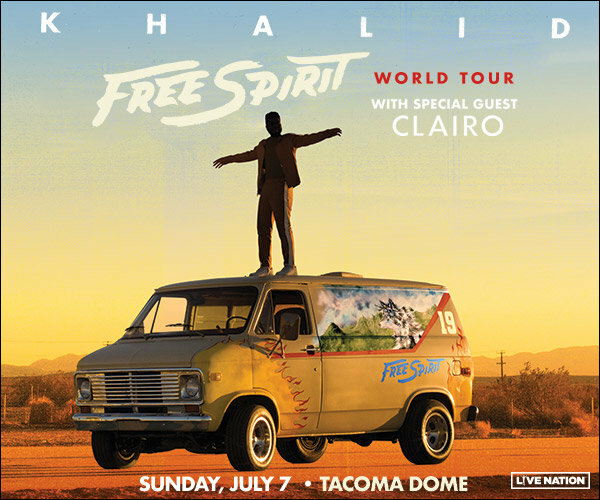 Win Tickets to see Khalid! 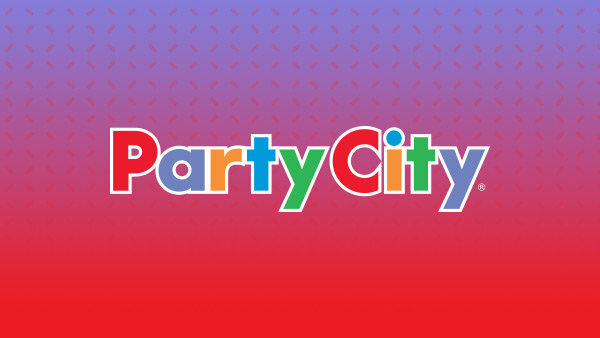 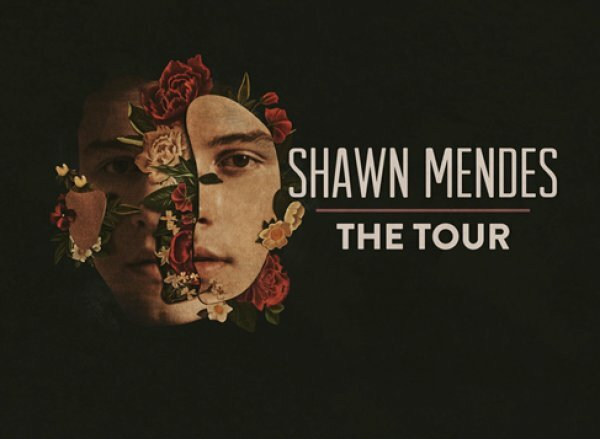 Win Tickets to see Shawn Mendes!